If you haven’t already, grab your feather earrings and fanny pack, because we’re deep into summer music festival season. Like you could’ve already seen Vampire Weekend at five different festivals across the country deep. 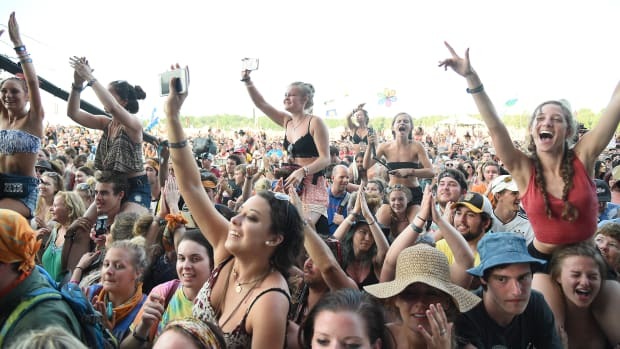 With April’s mega-popular Coachella marking the unofficial start of the season, festivals across the country are now anticipating their own waves of crowds to turn up, scope out the best port-a-potty, and spend lots of money. Festivals have long been popular—the 1724 Three Choirs Festival in Gloucester, I hear, was a rager—but their recent surge in popularity in America has much to do with their unique role as a cultural commodity. In a 2010 study from the University of Queensland, researchers polled young festival-goers, ages 18 to 29, about their experiences. Eighty-three percent felt they came away more hopeful about the way things are in the world, while 91 percent felt more positive about their lives. Festivals make attendees feel feelings, and they’ll pay—and even wear an electronic wristband—to keep feeling them. With festivals able to make local economies swell, more towns are trying to get a piece of the pie. Today, concert tickets cover about 40 percent of the 50 percent drop in U.S. recorded music sales since 1999, as reported by LA Weekly. The country’s most established festivals—Coachella, Lollapalooza, and Bonnaroo—each sell out with well over $20 million in ticket revenue. With profits high, festivals sometimes ensure their monopoly over a touring band by insisting on exclusivity clauses, often restricting the artist from playing at other public or private concerts within 300 miles of the festival for 180 days prior and 90 days past the event. 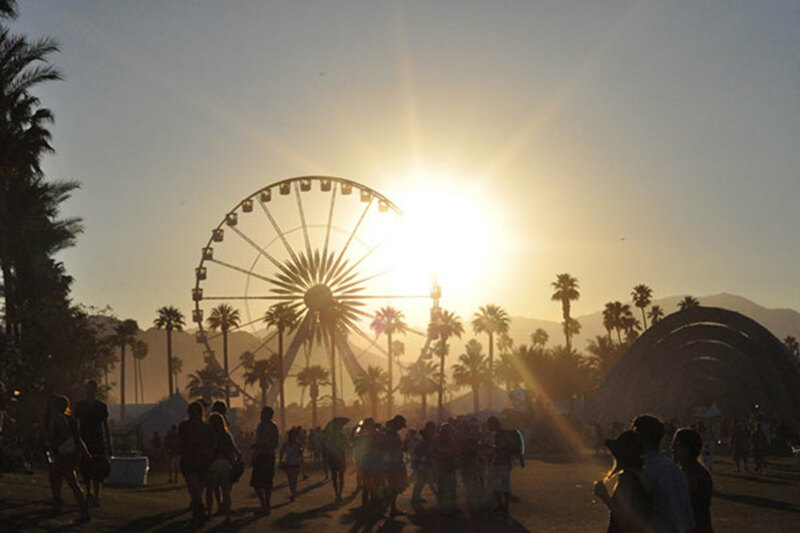 While it may be easy for festival-lovers to gripe at the apparent greediness of promoters—Coachella’s single-day passes went for $90 in 2008; now a $349 full-festival pass is the cheapest option—festival revenue can also have a huge impact on hosting cities. August’s Outside Lands brought 683 short-term, full-time jobs to San Francisco and infused $67 million into the local economy in 2011. SXSW, which also includes films and a speaker series, brought $167 million to Austin. And the pumping, glow-stick-loving Electric Daisy Carnival brought a smooth $207 million to Ibiza-wannabe Las Vegas. With festivals able to make local economies swell, more towns are trying to get a piece of the pie. Napa’s BottleRock just enjoyed a successful premier, and Monterey will be trying their luck this August with First City—although the California seaside town can already boast about its festival pedigree as home to the infamous Monterey Pop Festival, the first widely-promoted and -attended rock jubilee. But will the increase in festivals cause the bubble to burst? Despite the participant’s festival adoration, the Queensland study also found that over-attendance detracts from emotional impact. 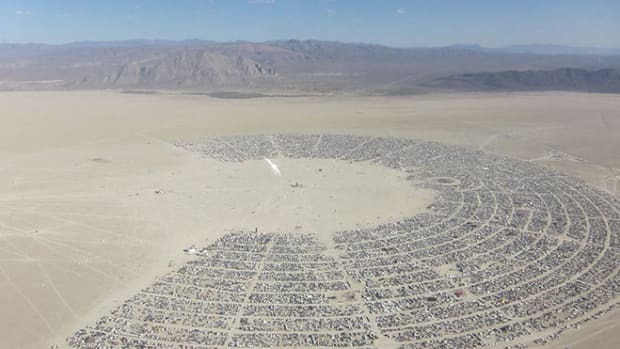 It was only those who attended festivals once every few years who reported the highest levels of well-being outcomes. Just don’t forget your water bottle. Thousands of American fairs bring in billions of dollars every year. 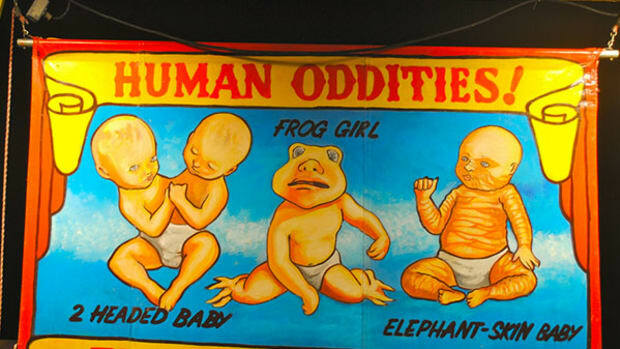 Yet they're still as weird as ever. Your ecstasy is actually bath salts, your coke is actually meth, your LSD is actually a dangerous new research chemical. The Bunk Police don’t care if you do drugs—they just want you to test them first. 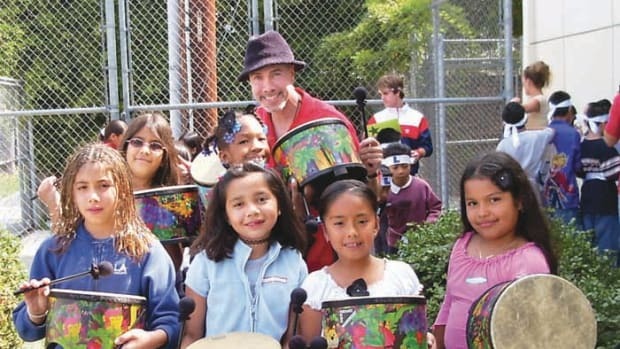 Steven Angel uses drumming to teach literacy. Across L.A., juvenile-detention centers, schools, and libraries have fallen in love with his program. But scientists say there’s no reason to believe it should work. Oh, you haven't heard? 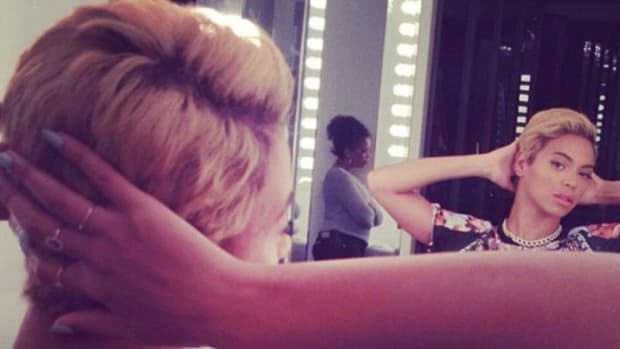 Beyoncé got a haircut.